Estella's Revenge: Book Events to Blow Your Skirt Up! Book Events to Blow Your Skirt Up! Events events events! There are some great ones going on right now or getting ready to start up! 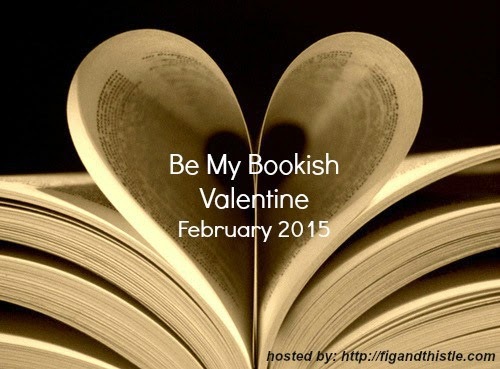 Amanda from Fig and Thistle is hosting Be My Bookish Valentine: A Valentine Swap for Book Lovers! 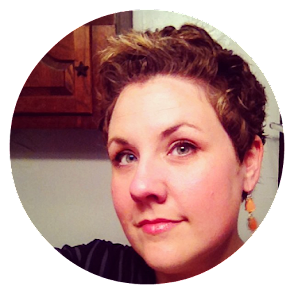 You can read all the instructions and start the sign-up process at Amanda's blog! And last, but certainly not least, my buddy Chris Arnone and I got together to collaborate on the Panels 2015 Read Harder (Comics) Challenge! 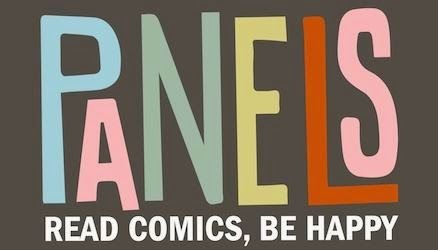 We approached this challenge with an eye toward different kinds of comics, formats, and creators. We hope you'll check it out! What events are you excited about? Hooray for events! I'm very much looking forward to the Bookish Valentine swap. I didn't participate in any Christmas swaps this year and I'm in the mood to shop for someone! Me toooo! It's going to be so much fun. I love shopping for people. Awesome! Thanks for the shout out! My pleasure! So much good stuff. I am tempted by Geek Love. I think I have it. Why, yes I do! Ooh, I have a copy of Geek Love that's been sitting on my shelf for a while, and I haven't participated in a group read in forever! Hopefully I'll remember that this one is taking place and participate! The Valentine's Swap looks fun, I'd sign up for it if I wasn't in the midst of organising the spring Ninja Book Swap! And I reaaallly want to read Geek Love with you all but my library doesn't have it and I'm on a 'read 5 buy 1' which I still have to read 3 more for... Doesn't look like it will happen in time! Enjoy though! Comics challenge! Gaahh! I really want to do that! I'm super stoked for the Valentine's Day swap! I don't really have the time to participate :( But I'm looking forward to your discussion of Geek Love. Sounds like a pretty awesome read! Very cool challenge over there on Panels. 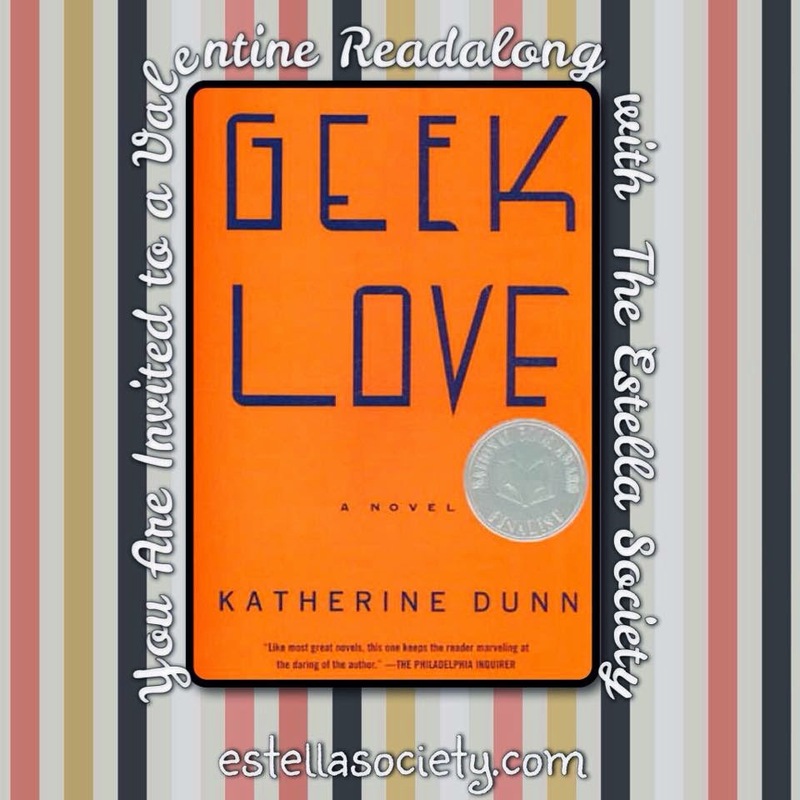 I just checked, my library has an e-copy of Geek Love and I've been meaning to read it for so long. I haven't heard of Geek Love, so I am going to check it out now. It sounds very interesting! Geek Love effin' rocks. It is perhaps one of the trippiest books I have ever read. I hope it gets lots of love!! Geek Love has been on my shelf for ages. I'm not making any promises yet but I may join in the readalong!